According to Chinese Medicine there are 5 elements that are fundamental to the cycles of nature and are reflected in the cycles of our bodies. We all have the 5 elements within us arranged slightly differently. 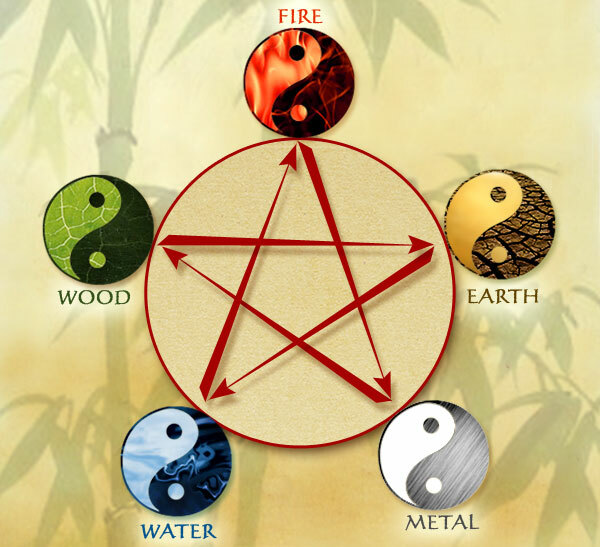 The elements are Wood, Fire, Earth, Metal and Water. Each element is associated with its own particular season, emotion, and organ system. Metal correlates with Autumn and the Lungs (and Large Intestine). Its power is balance and its virtue is justice. Metal is heavy, condensed, downward drawing and projects a stillness and slowness not found anywhere else in nature. Like in the Autumn where the trees begin to draw their energy back to their center, and the leaves do a brilliant dance of colour before their final goodbye, metal is associated with the coming and going of life, the end of cycles, the rhythms of the breath and the excretory functions. Chinese medicine (TCM) is not so concerned with isolating different parts of the body in a reductive way to treat illness but rather interested in the magic of what holds us together. Perhaps it is worth rebuilding the awareness we once had of the relationship between the seasonal changes, our emotions, our health and our lifestyle. Working against the natural ebb and flow of life creates unease and imbalance. The Lungs transform the air we breath into the oxygen necessary for our bodies to function and the Large Intestine eliminates the waste that our bodies no longer need. 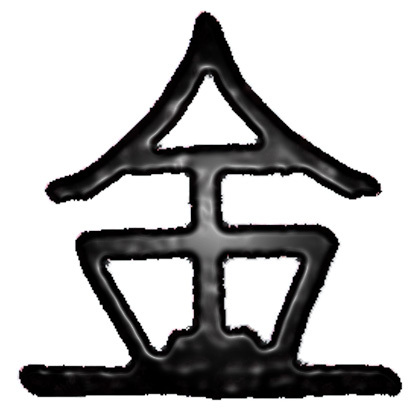 According to the classical texts in TCM the Lungs are associated with the emotion of grief, they open into the nose, and are directly connected to the skin and body hair (sweat glands) which are part of our immune system and work very closely with other organs in providing and maintaining a sense of homeostasis in the body. It is during this time of the year people more likely experience asthma, allergies, colds and flus, develop stress related skin issues, bowel disturbances, depression and anxiety. As we move deeper into Fall season and the weather continues to change there are a few simple things we can do to keep our bodies strong and healthy. Consider breathing through your nose as this is our body’s great filtration system giving germs and bacteria a harder time getting into our system. Consuming warm foods and fluids supports and nourishes the digestive system, and putting on those wooly socks keeps our feet warm and cuddly which keeps the blood flowing to our toes and helps our circulatory system. And finally, do not underestimate the power of a good night sleep! This is the time our bodies regenerate and recharge. The Metal Element, the Lungs and Autumn are all about transformation. Life is always changing and we must be willing to work with its natural flow. Metal is the most malleable substance because it can be transformed and re-transformed many times over without ever losing its integrity. Similar to the valuable and precious minerals and metals that are found deep within the earth, so too can we discover our own self worth and value as well as the value in others. To appreciate the preciousness of each breath and to begin drawing our energies inward to prepare for the longer and colder months ahead. In 2005 Cathy decided to learn and study Traditional Chinese Medicine. In 2008 she graduated with over 2400 hours of training and is now successfully practicingacupuncture and Traditional Chinese medicine at her clinic in the Riversidedistrict in downtown Toronto. She continues to learn and evolve her understandingof health and wellness through on-going trainings, workshops and mentorships. She is committed to patient centered care and offers each client tailored treatments to meet their specific needs. For more information or to book an appointment please contact Cathy at [email protected] and visit her href="http://www.cathykeenan.com">website.